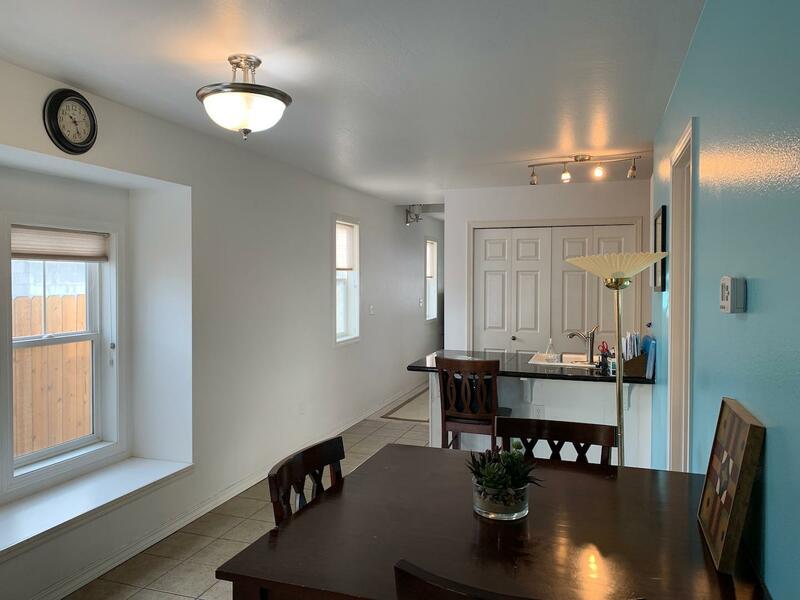 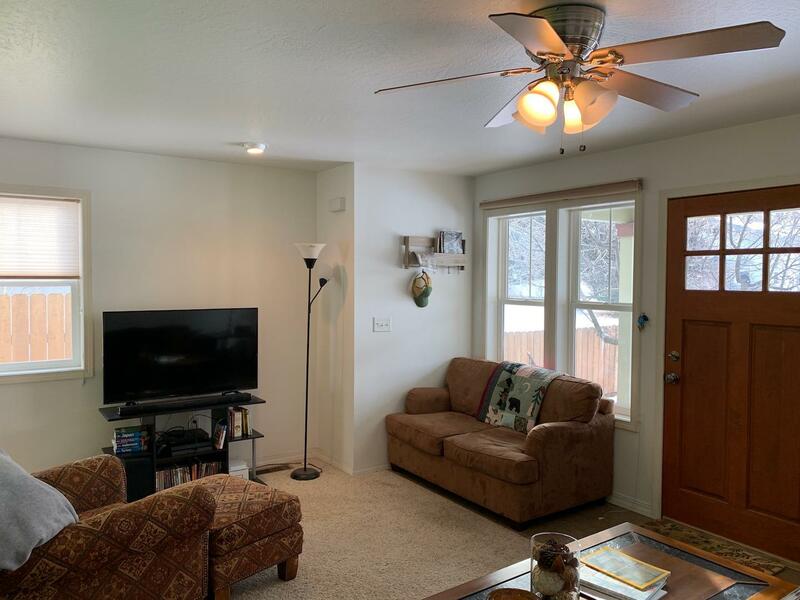 This Townhome is warm and inviting with ample daylight and plenty of windows. 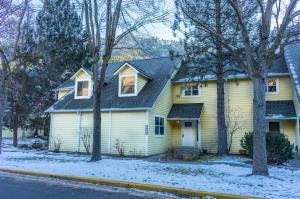 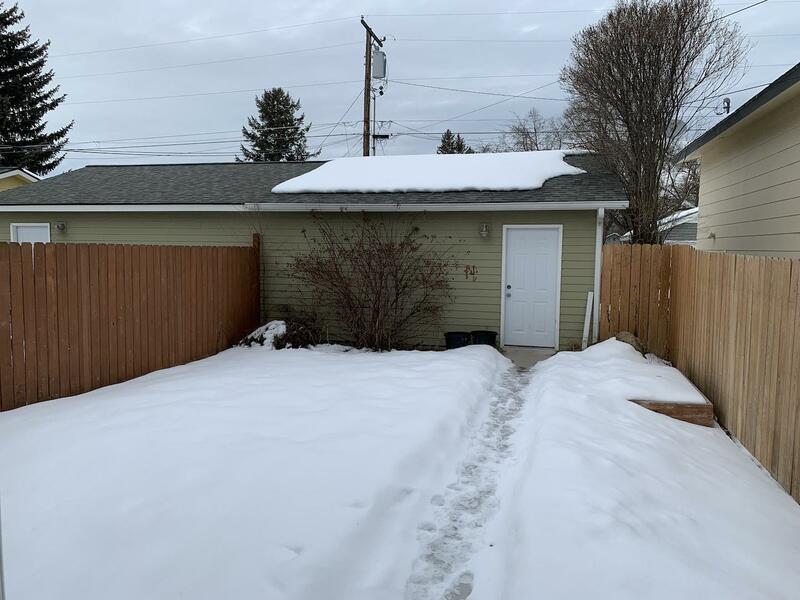 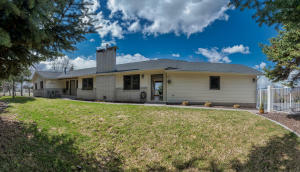 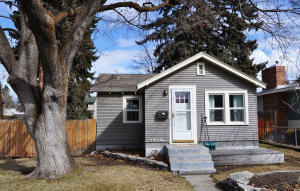 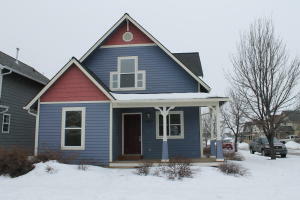 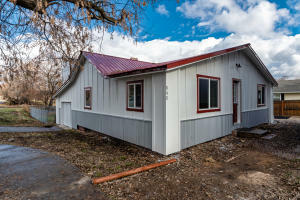 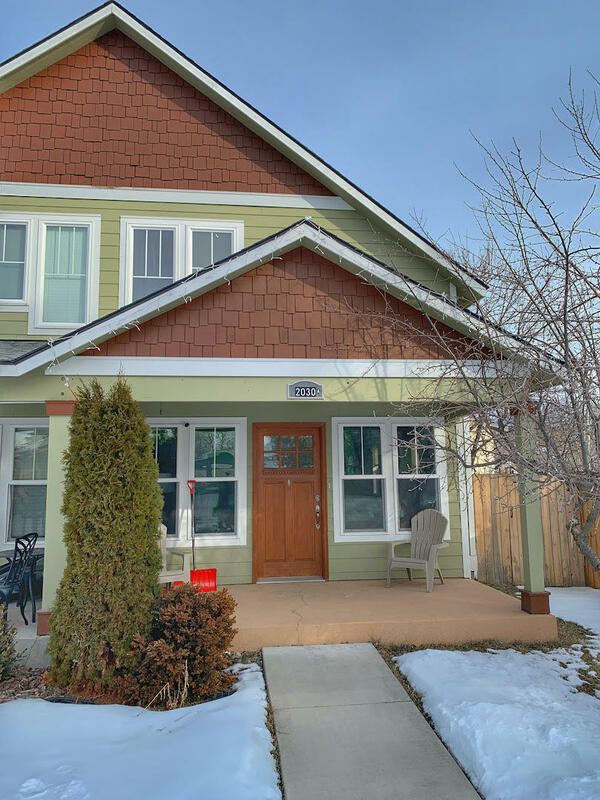 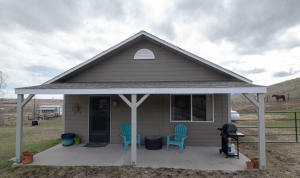 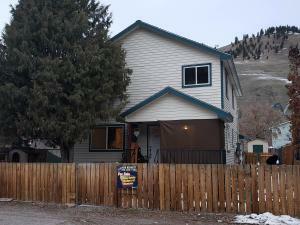 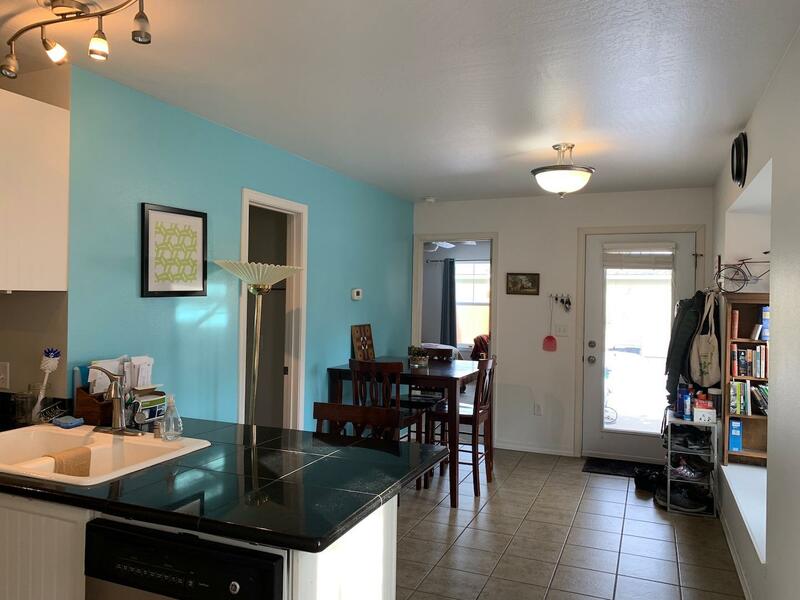 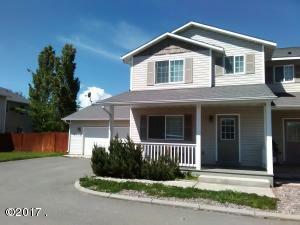 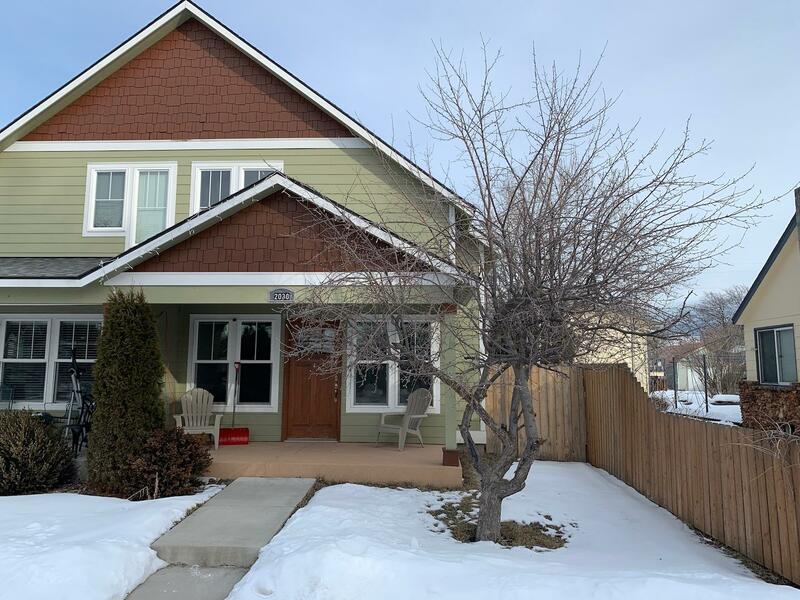 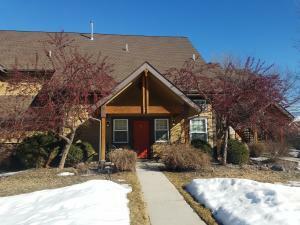 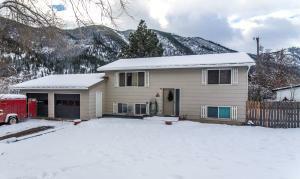 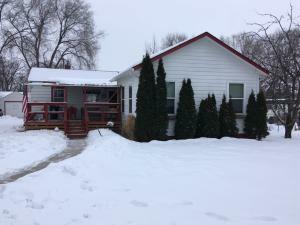 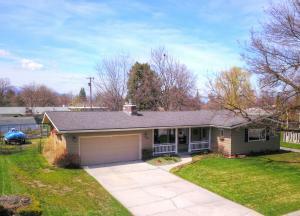 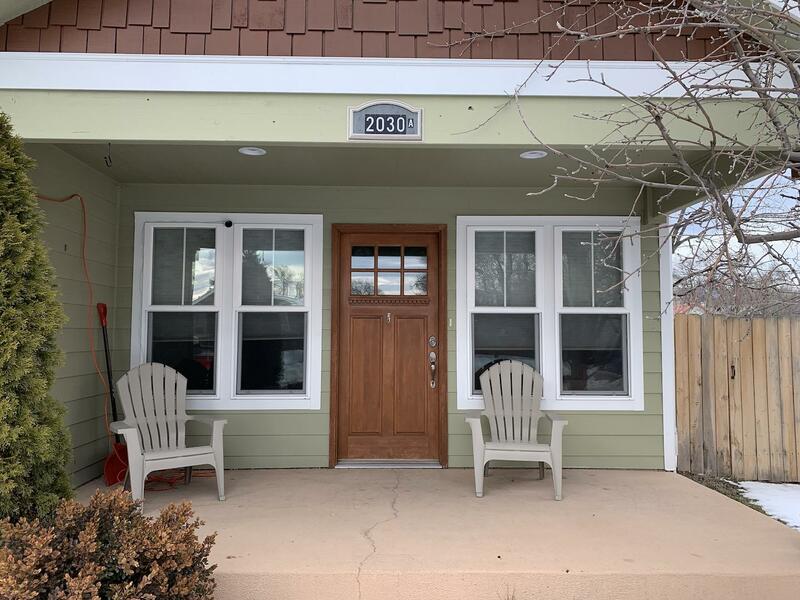 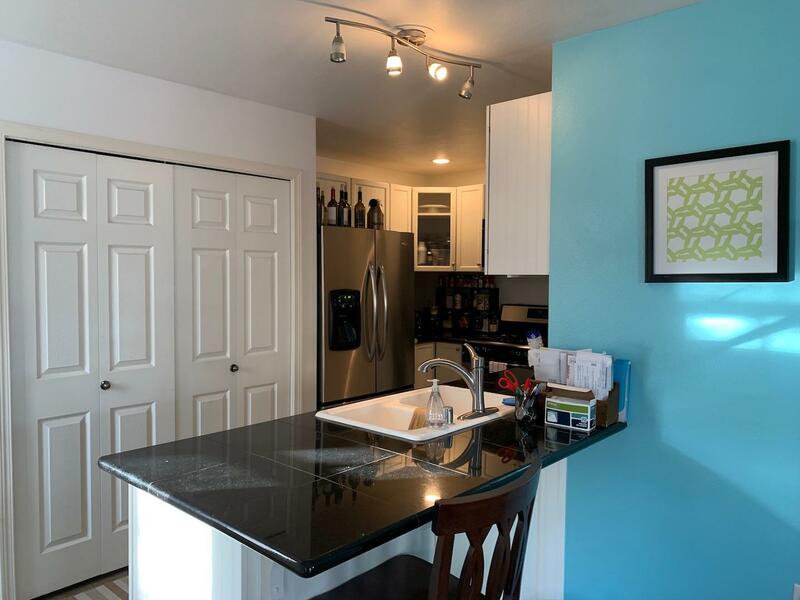 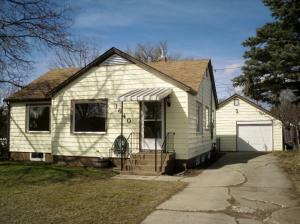 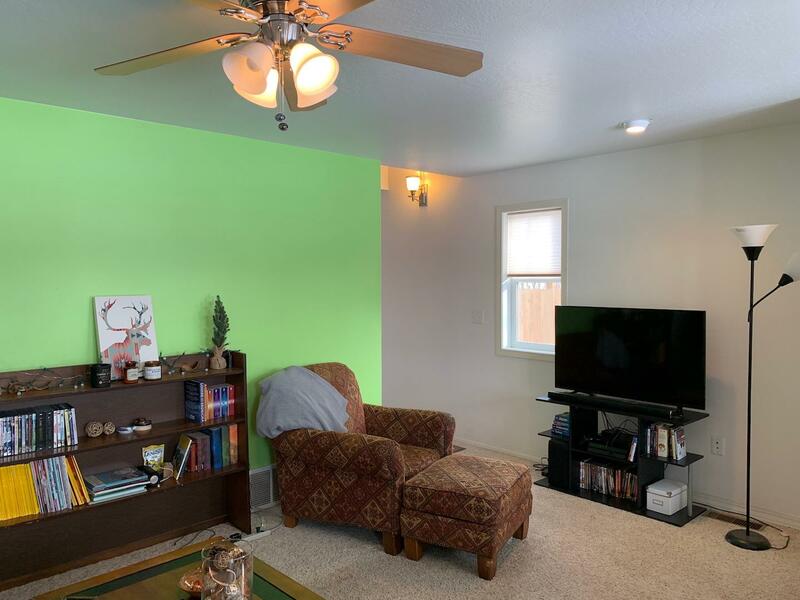 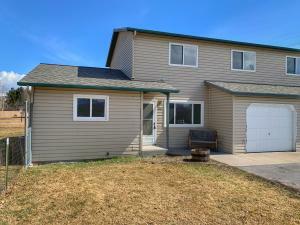 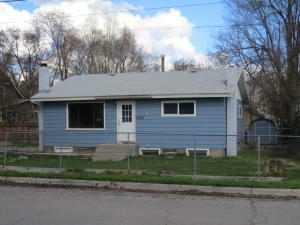 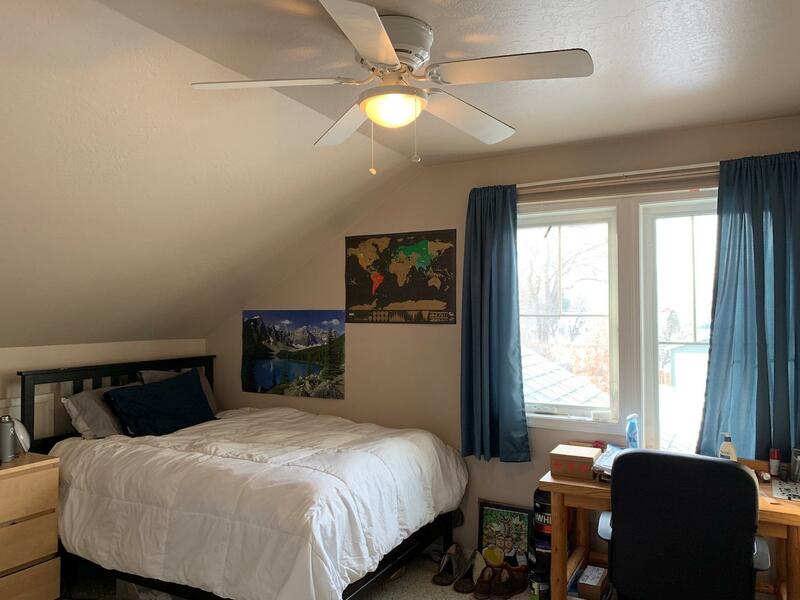 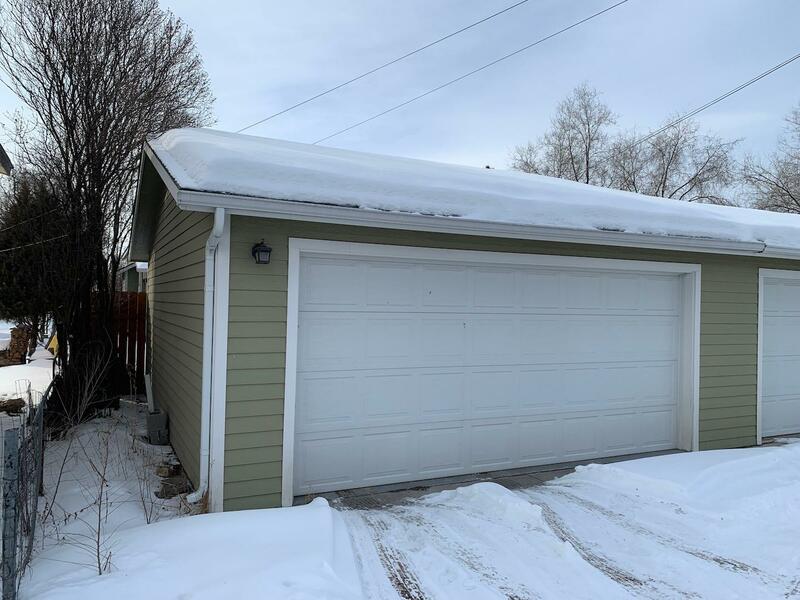 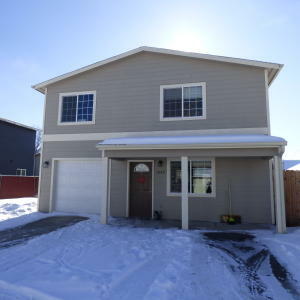 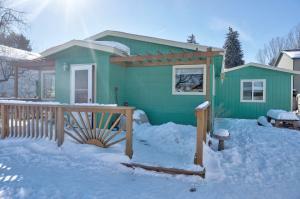 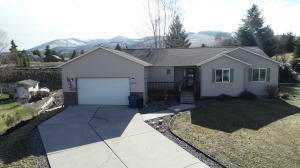 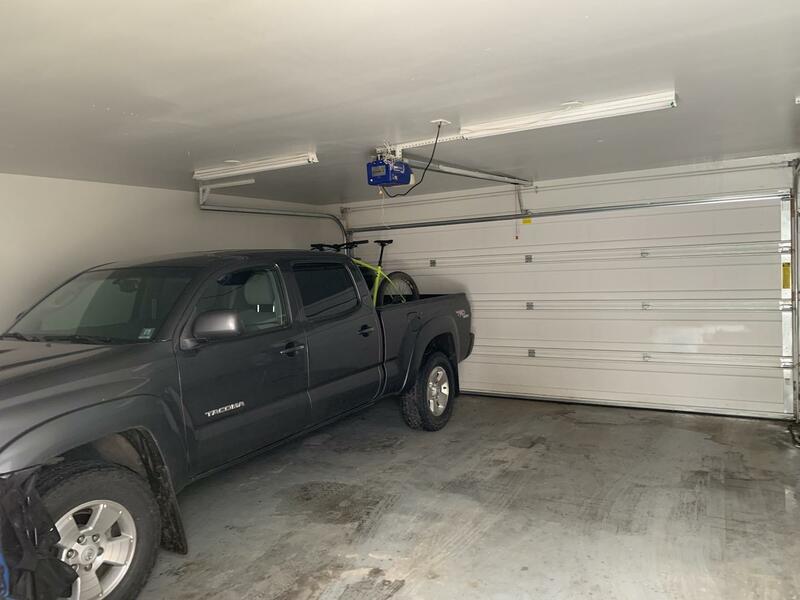 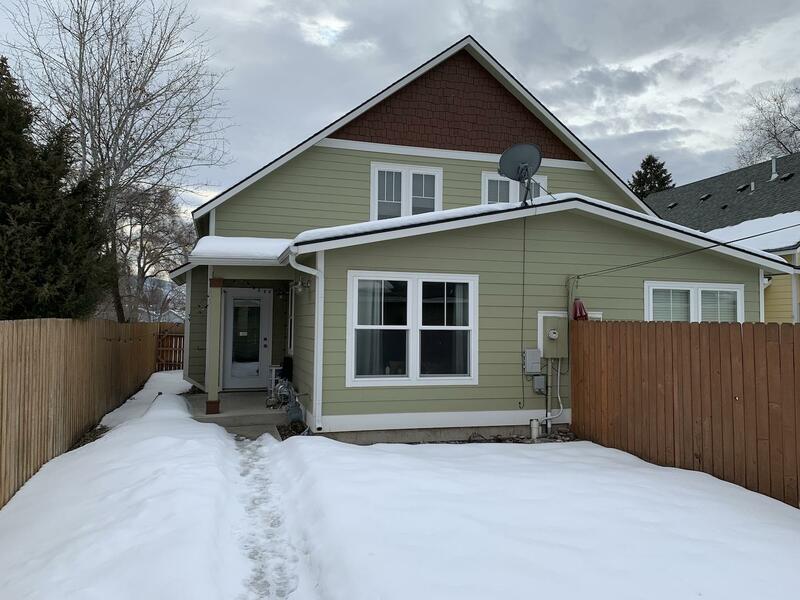 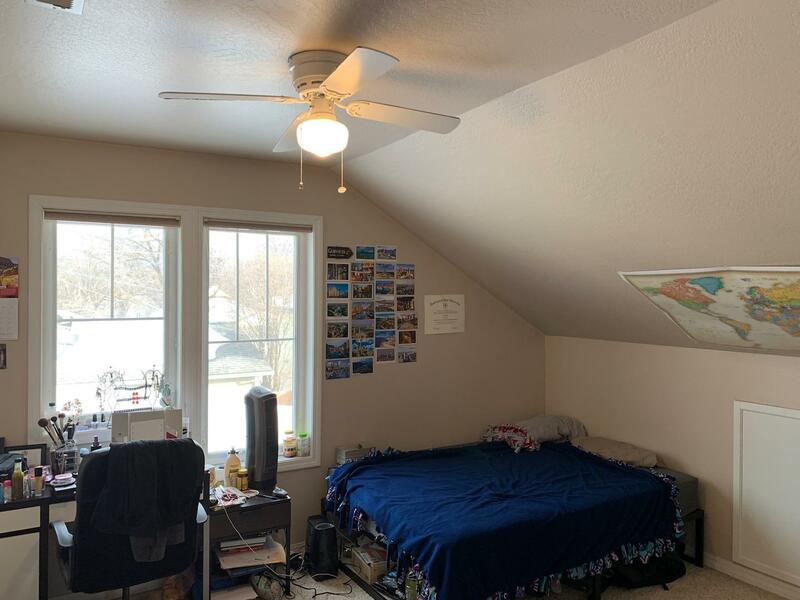 Its central location makes it easy to capitalize on all of Missoula's amenities. 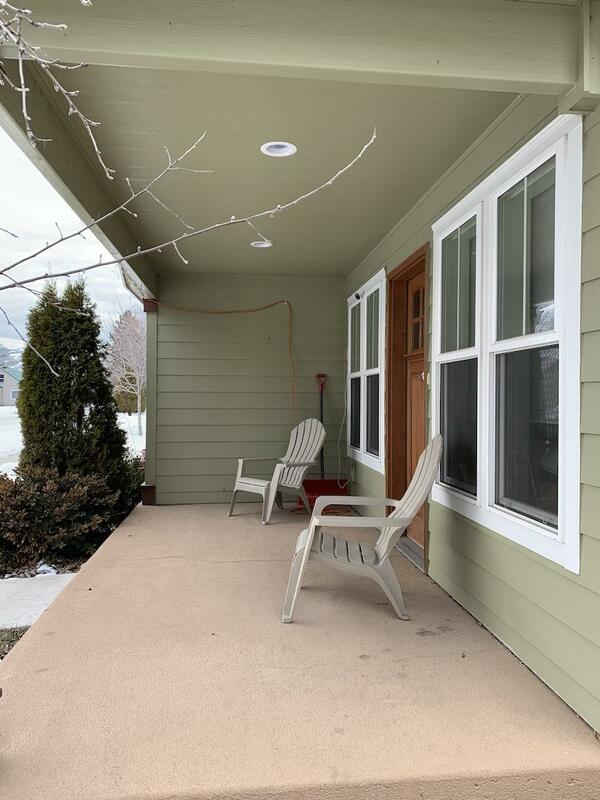 Relax on the front covered porch or enjoy the privacy of the fenced back yard. 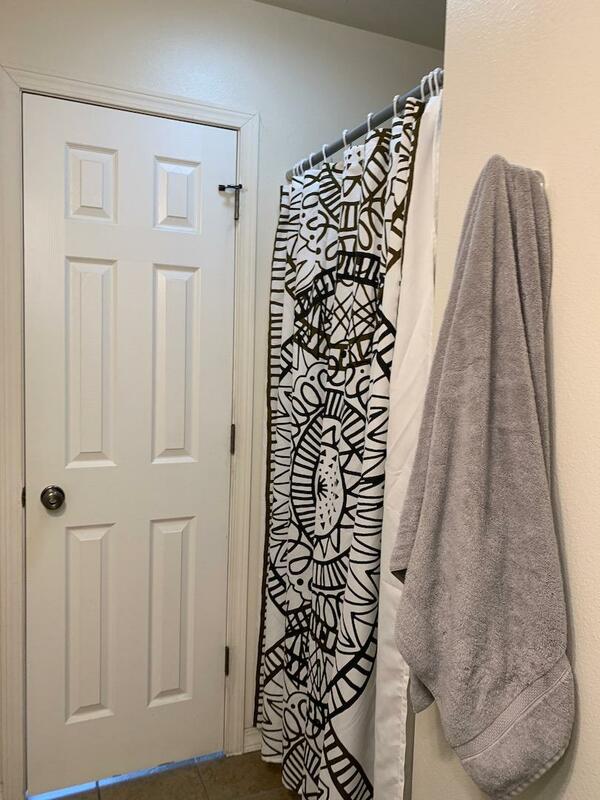 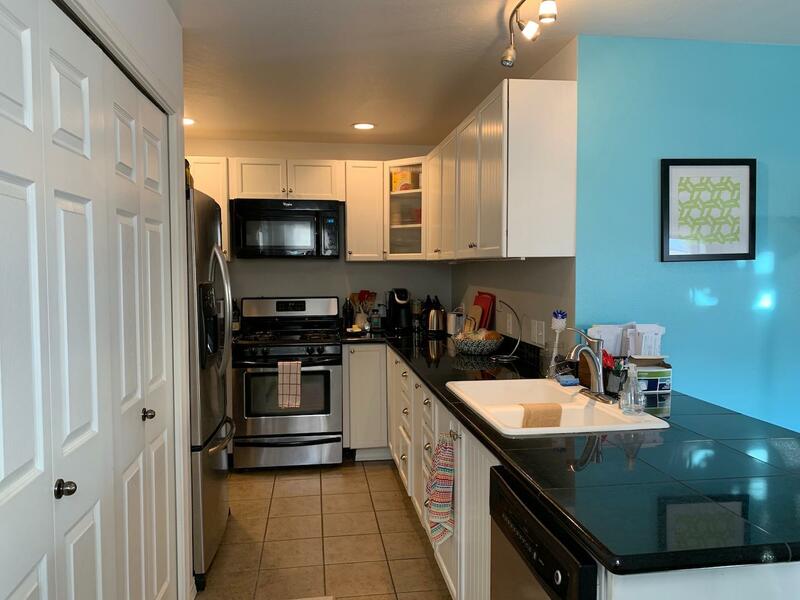 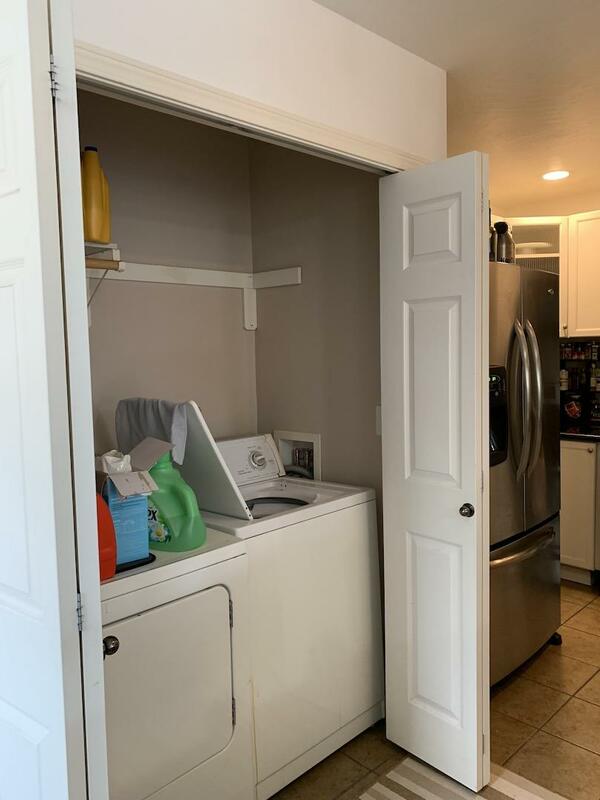 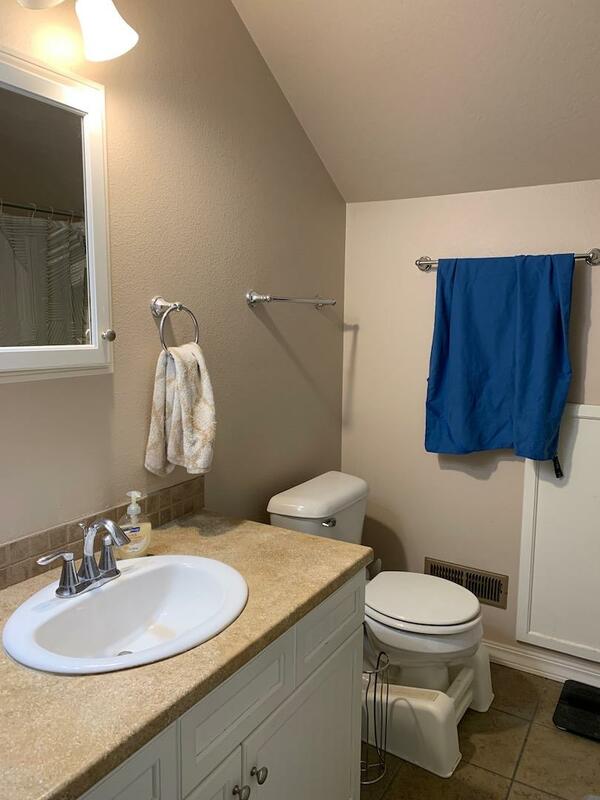 The home is super clean with updated finishes and move in ready! 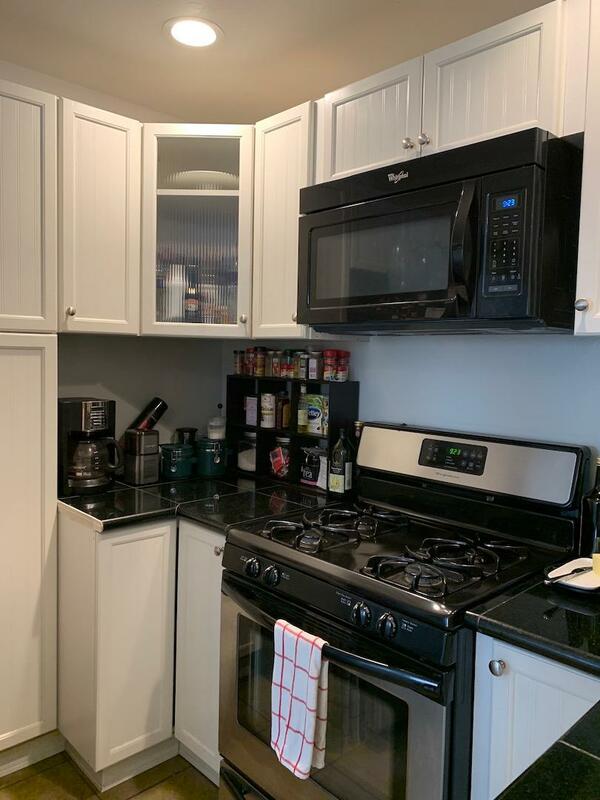 The kitchen has lots of cupboard space and opens to the dining area. 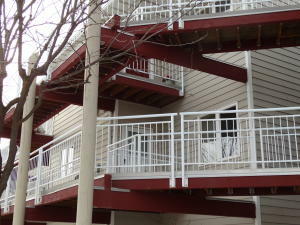 Are you searching for one level living? 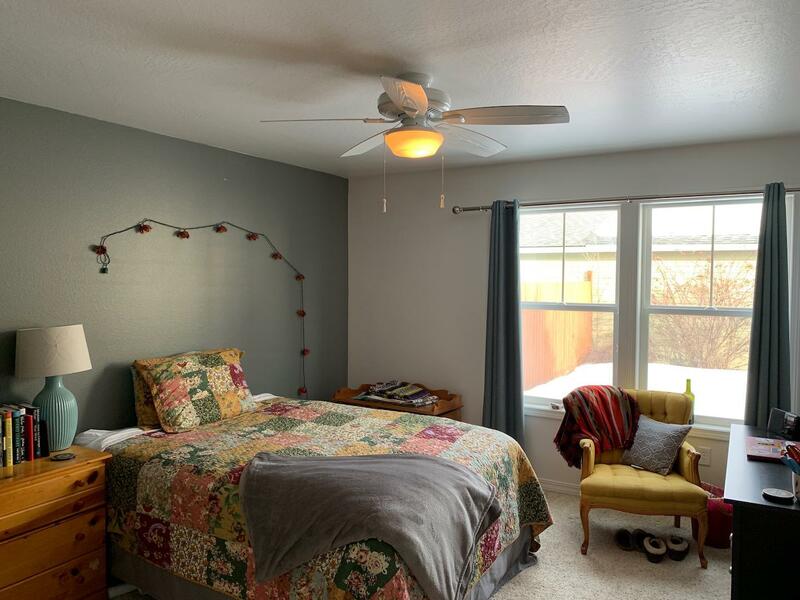 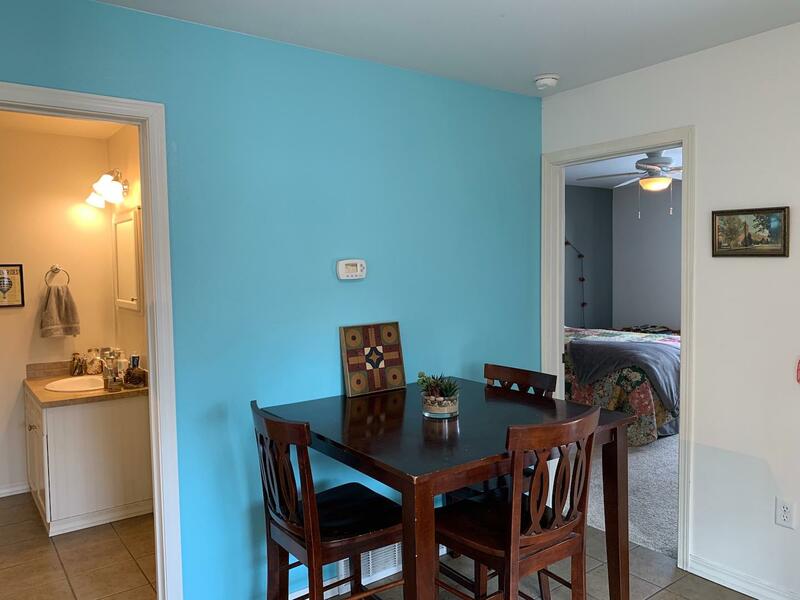 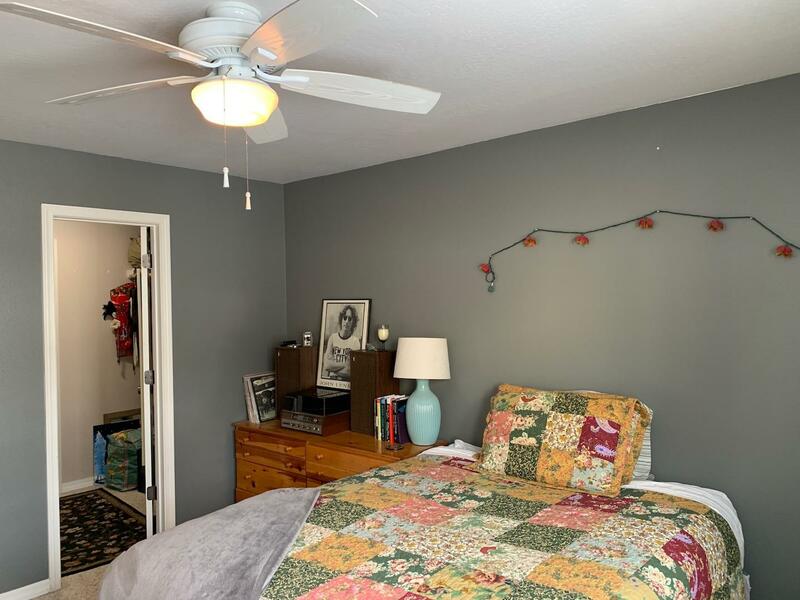 The master bedroom and laundry are on the main floor in addition to the spacious and cheery living room. 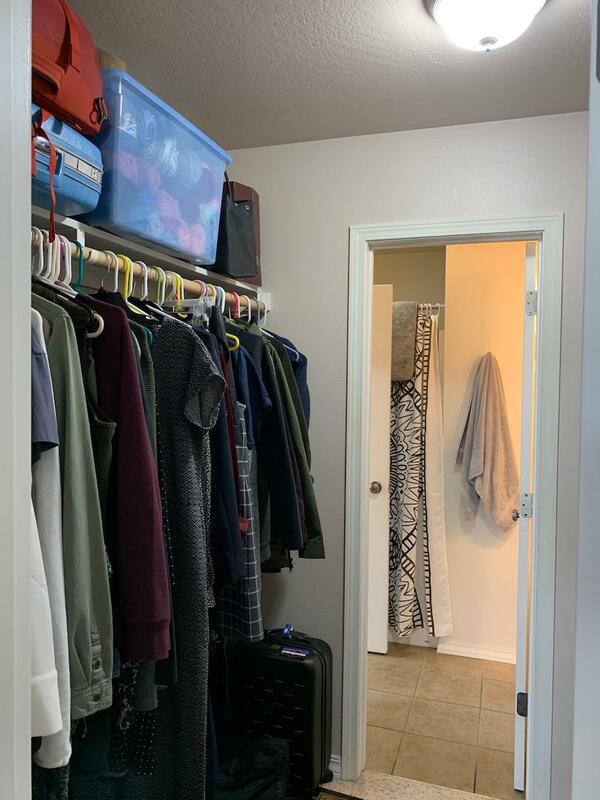 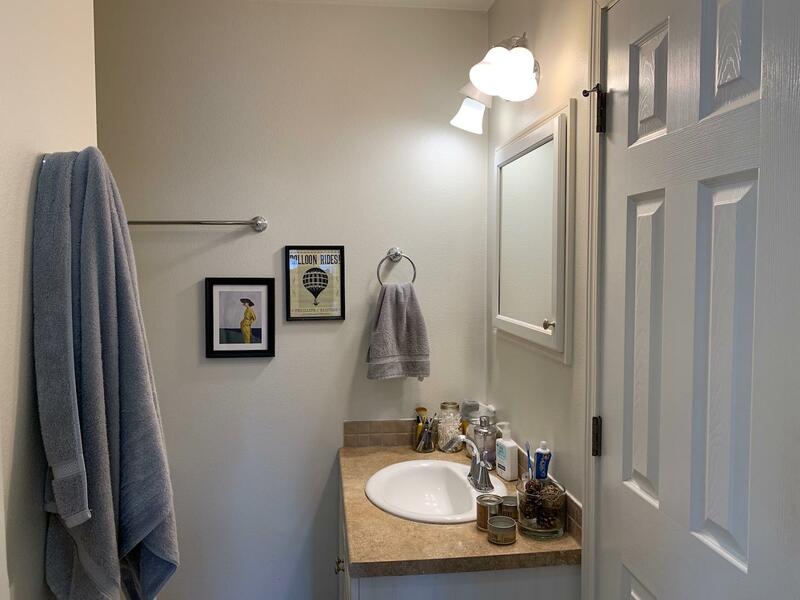 The main floor bathroom doubles as a master with a secondary access through Master bed walk in closet. 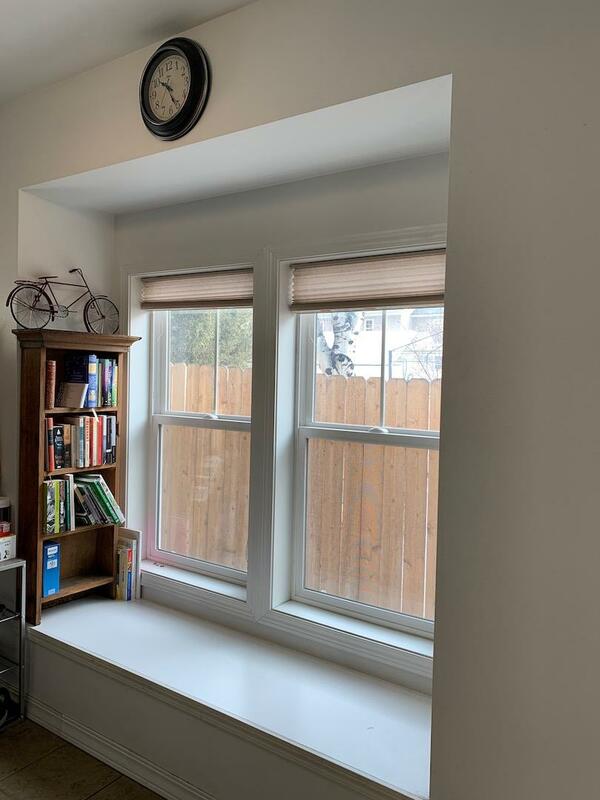 The window seat is a great place to spend an afternoon under a blanket with your favorite book. 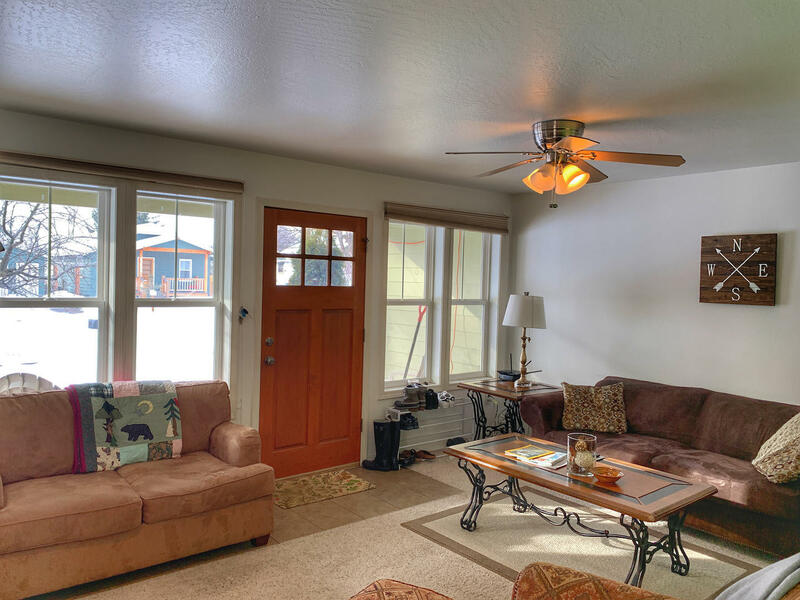 Upstairs you will find 2 additional bedrooms and another bathroom.